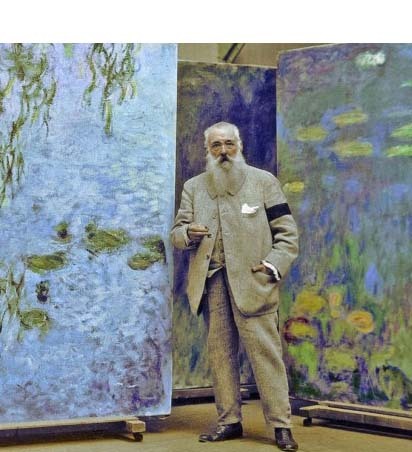 Claude Monet is famous for his prolific paintings of nymphaea, or water-lilies; in fact, it could be said that Monet developed an obsession with nymphaea. 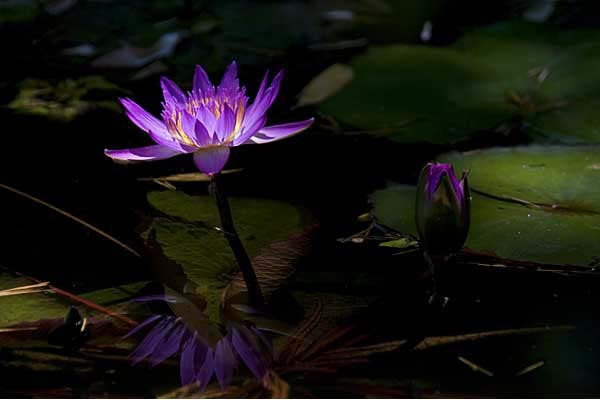 He once said, "It took me time to understand my nymphaea; I first planted them for pleasure without dreaming of painting them. Suddenly I felt there were fairies in my pond. I took up my brushes and palette and, since then, it has been almost my sole model." 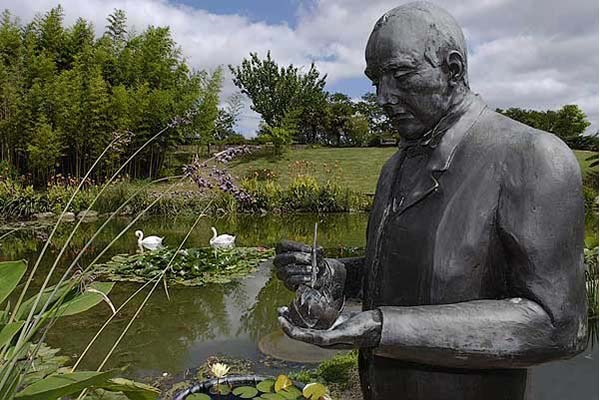 Situated close to the confluence of the rivers Baise, Lot and Garonne, Les Ets Botaniques Latour-Marliac was founded in 1875 by Joseph Bory Latour-Marliac (whose statue can be seen in the slide-show below). 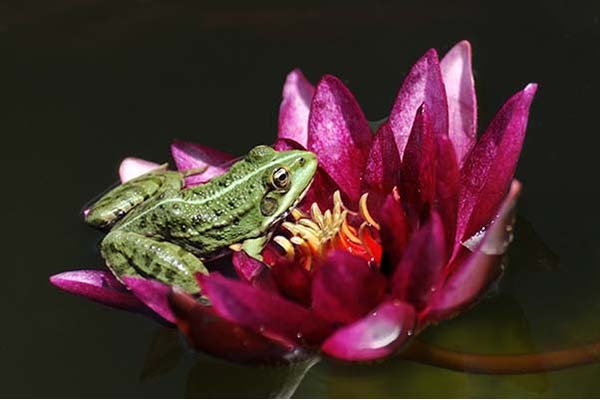 It was Latour-Marliac who created the first hardy hybrid nymphaea in multiple colours. 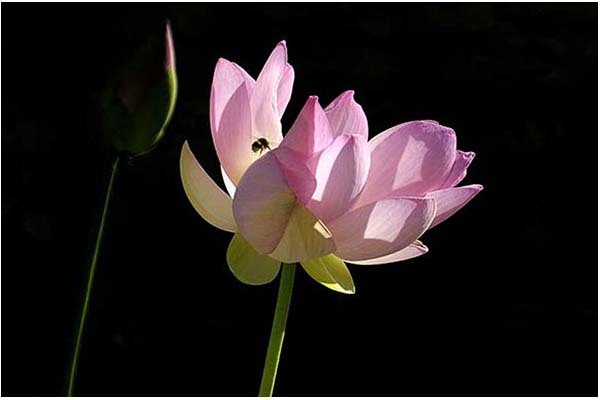 Now, over 130 years later, Les Ets Botaniques Latour-Marliac is still trading and exports its plants worldwide. 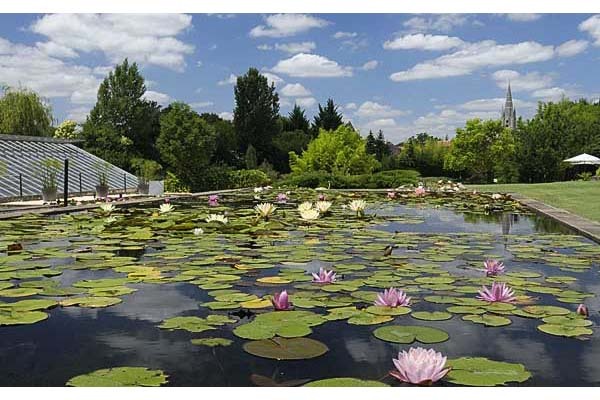 It also houses the French National Collection of Nymphaea which includes 200 hardy and tropical water-lily varieties. 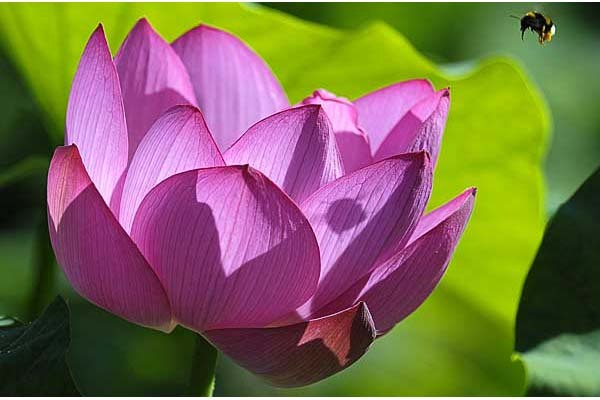 Les Ets Botaniques Latour-Marliac is set in six acres of beautiful grounds with a lake, restaurant, secluded walks, a waterfall and numerous exotic flowers and plants, like the beautiful lotus below, in addition to the dozens of water-lily ponds. In 1904, whilst on his way to Spain, Monet came here to the Lot-et-Garonne to see for himself the source of his inspiration. Now, you can see it too! 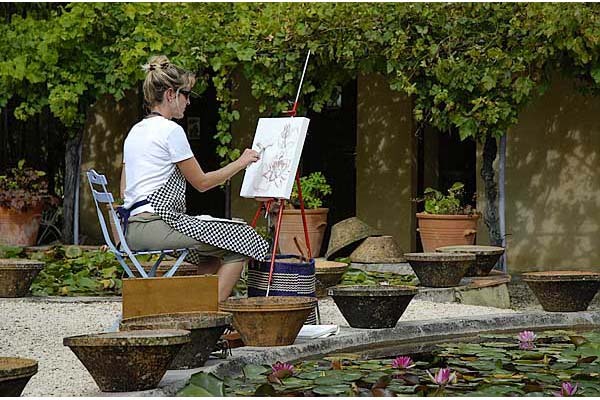 Painting-Photography-France has obtained special dispensation from Robert Sheldon, the nursery's present owner, for group visits for the purposes of painting and photographing the grounds, plants and the cultivating ponds. All that is asked of us in return is that we are respectful of the environment and that we do not obstruct the free flow of other visitors to the nursery. We spend a whole day at Les Ets Botaniques Latour-Marliac, (taking lunch at the restaurant there). 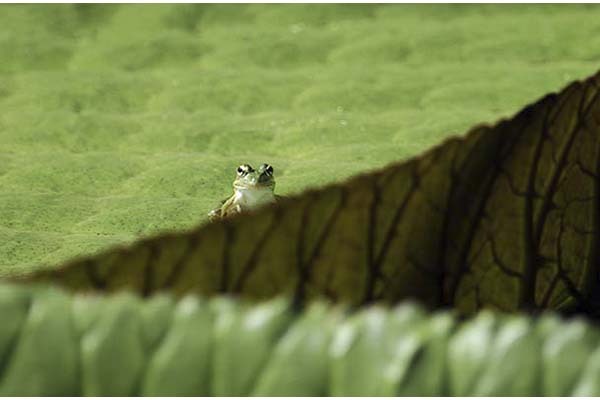 Let us help you find your spot, choose your point of view, and capture your beautiful subject in all it's glory!